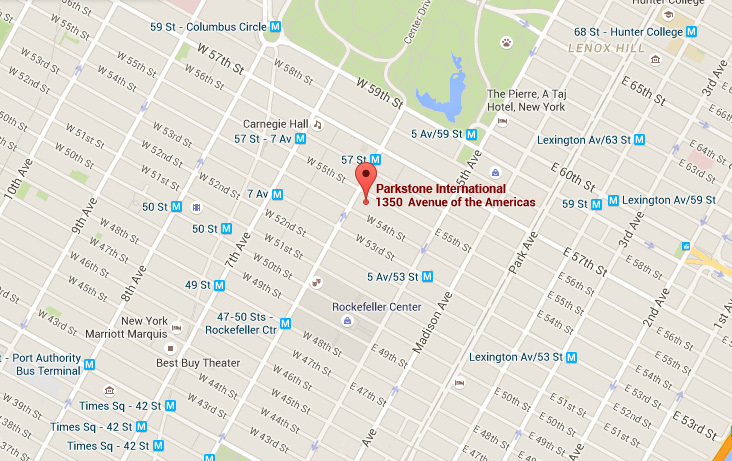 Thank you for contacting Parkstone International. Our team will follow up with your request as soon as possible. You successfully subscribed to Parkstone International Newsletter.